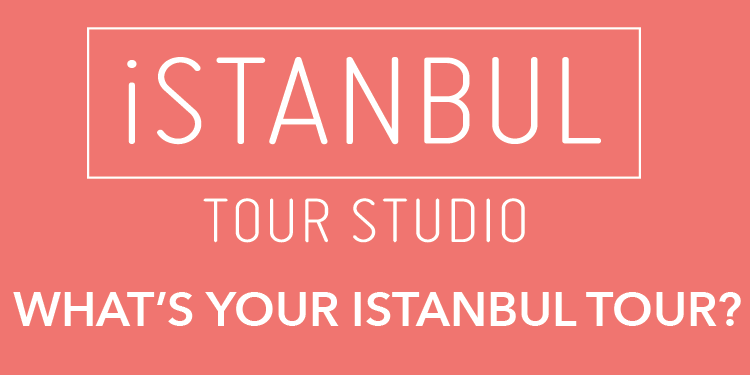 Oliver Wainwright - Butting into the Istanbul skyline like a trio of stumpy minarets, three luxury apartment towers loom above the city’s historic peninsula, destroying a majestic silhouette of domes and spires that has remained unchanged for centuries. But now, in an unprecedented ruling, an order from the highest court in Turkey has ordered the buildings to be pulled down. The OnaltiDokuz Residence, which comprises three graceless shafts of 27, 32 and 37 storeys in the western district of Zeytinburnu, claimed to “redefine what it means to be a citizen”, offering its wealthy residents “a new perspective with breathtaking panoramic views”. Its million-pound penthouses were to provide a “unique living philosophy”, a vantage point from which “the city surrounds you in all its magnificence”. But the city itself wasn’t so keen. The development sparked widespread outrage, lumbering into view like an uninvited guest, photobombing cherished vistas of the 400-year-old Blue Mosque, Topkapi Palace and Hagia Sophia. Now the Turkish Council of State has weighed in, approving an earlier ruling by an Istanbul court in May that ordered the buildings’ demolition. 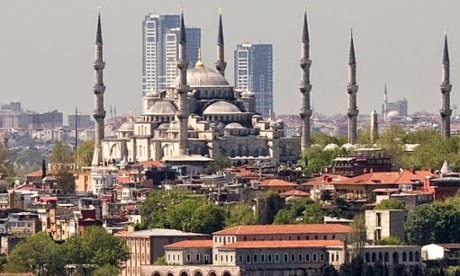 It ruled that the structures were illegal, as they “negatively affected the world heritage site that the Turkish government was obliged to protect”. The decision follows earlier murmurings from Unesco, that the city might be placed on its endangered list if the rampant construction continues to press ahead unabated. It is a landmark ruling, but not one that helps to clarify the legal situation of Istanbul’s unstoppable building boom in the slightest.